Bitcoin has surged by more than 80% since hitting a significant bottom roughly two weeks ago. And it’s not just Bitcoin, the whole cryptocurrency complex has nearly doubled since bottoming. Many digital assets perform the same functions that are carried out by the current financial system, but they accomplish similar tasks more efficiently and at lower costs. 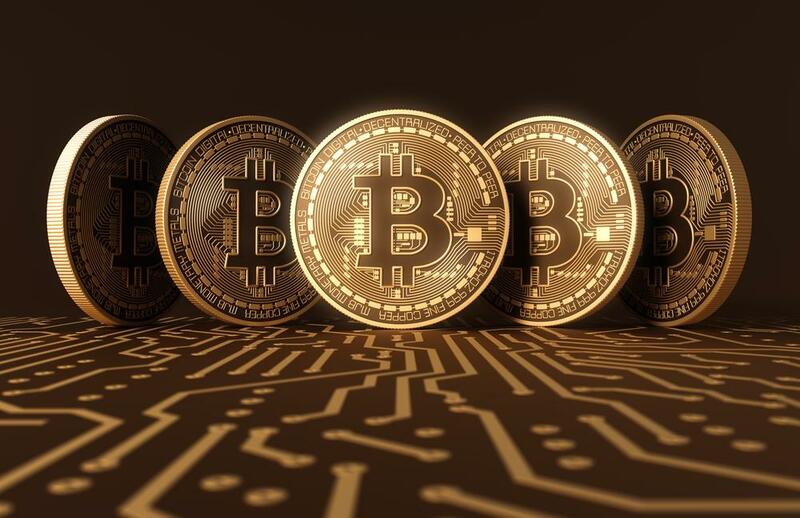 The cryptocurrency complex is bound to compete for market share with the current leaders in store of value and medium of exchange, including currencies and investable gold. Bitcoin is going to play a crucial role in this dynamic as the predominant digital store of value and as the reserve digital currency of the world.